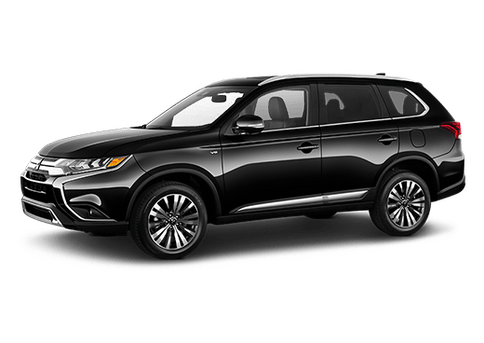 Of the extensive sedan market, subcompact models are not usually the first size class that drivers consider. That’s too bad, because despite their small size, subcompact sedans have much to offer. 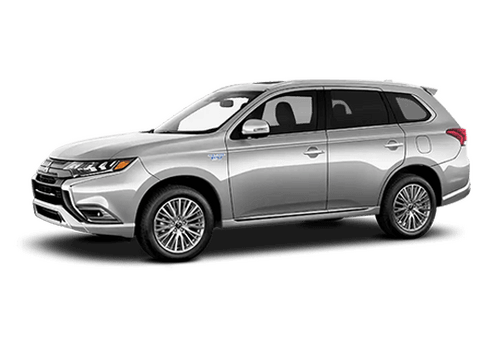 These vehicles are some of the most efficient models on the road, so they are perfect for both daily commuting and road-tripping when it is just you and your best friend. 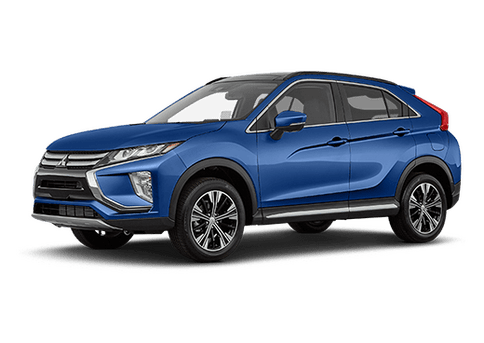 And they are incredibly affordable—which makes them ideal for recent college graduates who are carrying some student loan debt but need a dependable car, and for anyone else who is working with a tight budget. 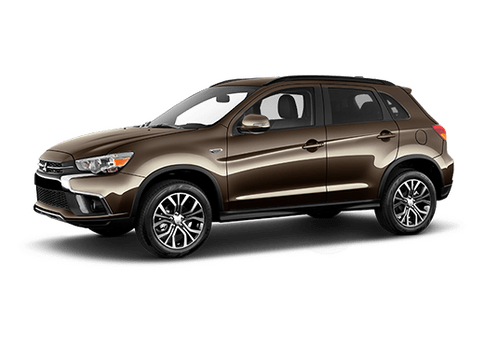 There are quite a few subcompact sedan models available, so finding that perfect one can be a challenge. Let us help you narrow down your options by presenting a comparison featuring the 2017 Mitsubishi Mirage G4 and the 2017 Nissan Versa. 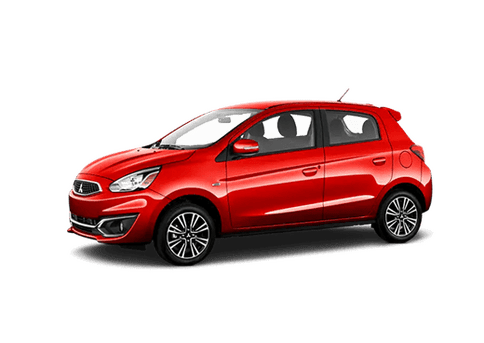 Under the hood of the 2017 Mitsubishi Mirage G4 is a 1.2L MIVEC DOHC inline 3-cylinder engine, which delivers a 78 horsepower / 74 lb.-ft. torque power output. This amount of power allows the 2017 Mitsubishi Mirage G4 to attain an estimated fuel economy of 35 mpg in the city and 42 mpg on the highway. With the 2017 Mitsubishi Mirage G4, you can go farther with fewer fill-ups (and save yourself some serious money as time goes on). Thanks to the 9.2-gallon fuel tank, the 2017 Mitsubishi Mirage G4 may cover up to 386.4 highway miles. 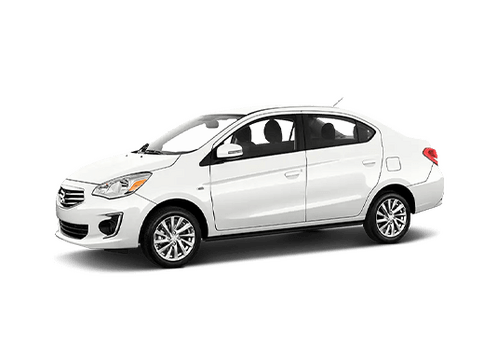 If you have any questions about our 2017 Mitsubishi Mirage G4 vs 2017 Nissan Versa comparison, please contact us or stop by our dealership and talk to our sales team.